Thank you BrainGear for sponsoring this post. Discover Your Highest Gear! A new year is here and with it come all the challenges and resolutions that come with the hope that new beginnings bring. But it is also a hard time for us moms. Temperatures are dipping so low that we are forced to stay indoors after our homeschool day. My boys are used to being active and always on the move so they go crazy and loud in the house(can anyone relate?). When you add that to my already busy day to day chores, work, and trying to support my husband with getting ready for his new job, my days just left me exhausted physically and mentally. I was feeling so run down that my brain was a mush, a condition more commonly known as “mom brain” have you heard of it? Yes me too. I am so glad to have finally found my secret to fight the gloomy days! Now for the fun! I found an amazing little secret but I believe that the best mom secrets need to be shared with my favorites! all of you. 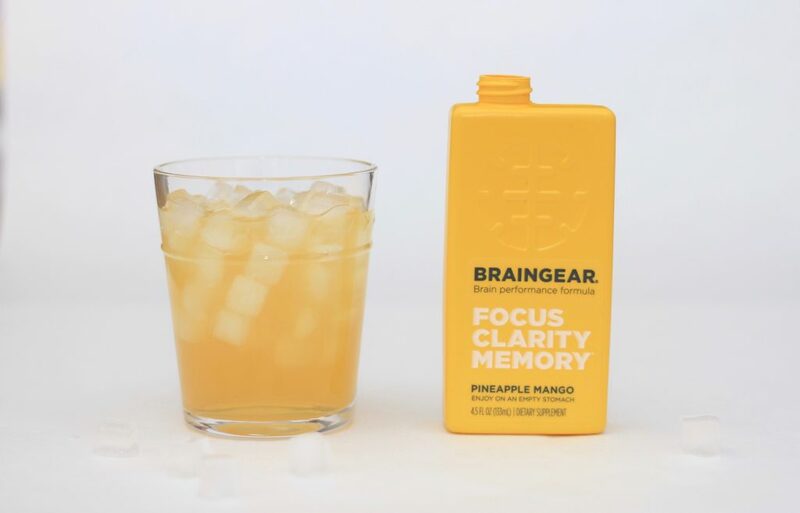 BrainGear is the first liquid brain performance formula that is backed by top neurologists from Standford University and UT Austin. When I first heard of it I wasn’t sure about it but I decided I would give it a go anyway. 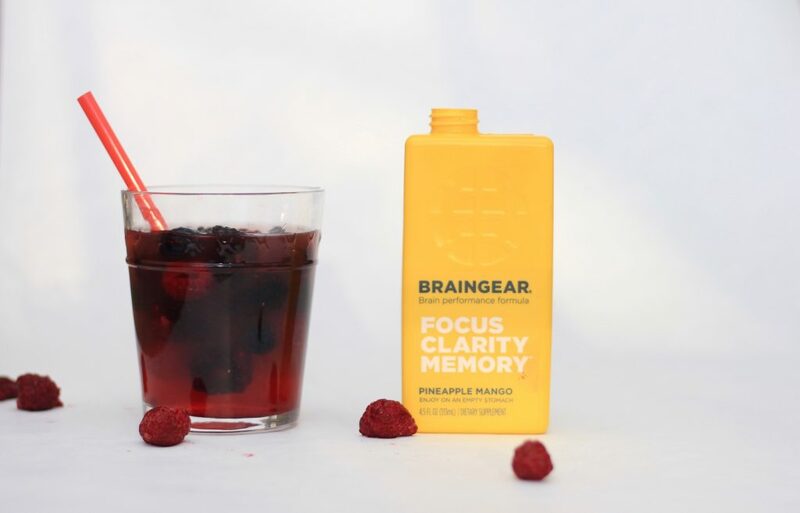 I learned that BrainGear feeds my brain exactly what it needs for immediate focus, clarity, and concentration. I mean, isn’t that what all of us moms dream of having? But wait there is more! As I kept using it daily, I noticed that I could sleep better and I was less moody! So basically, I never want to live without my BrainGear again. Because I’m always busy, I like to do things in a simple way. BrainGear tastes great! Especially when it’s cold so I love to pour it on a glass full of ice and let the bright pineapple mango flavor make my gloomy day feel so much like a sunny one. But if I’m feeling fancy, I like to replace the ice with frozen berries. Then pour my delicious BrainGear on it which makes for a fun and naturally sweet treat that is sure to make my day much better! 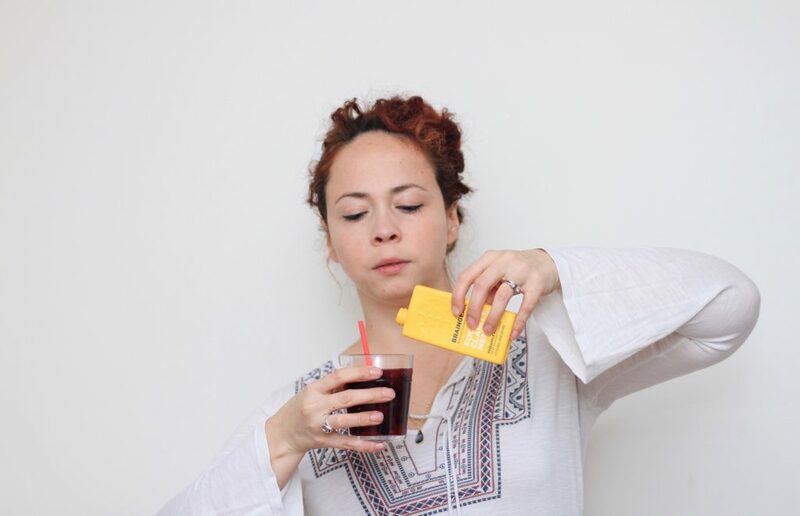 I drink it up and within 15-30 minutes, I start to feel the boost I needed! I’m ready to remember the things I forgot, find focus and stay in the zone while I keep on powering through my day and getting things done. Here is a quick video to show you how easy it can be to make this fun treat! And it also shows the convenient ready to use 4.5 oz bottles that will help you know the exact amount you need to drink per serving. 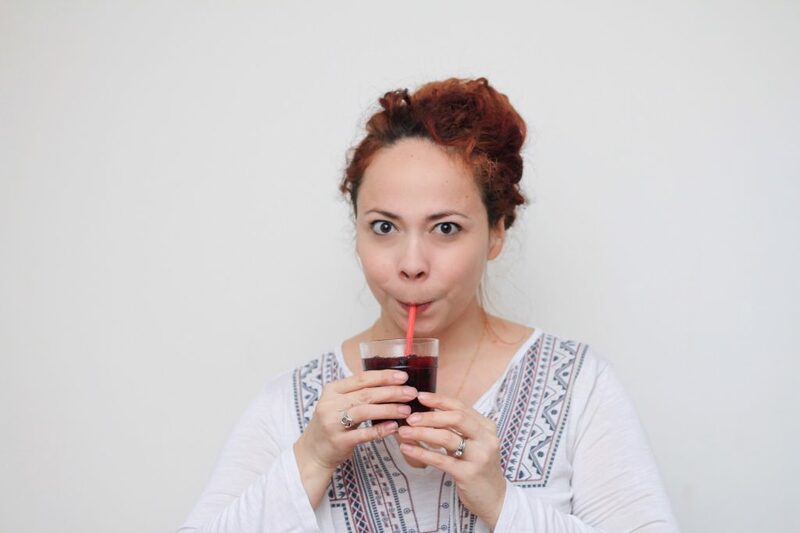 If you want to learn even more about this awesome drink, visit this site! All the facts about it are so fascinating and I know that you will never want to go back to your gloomy days! Now I even join the boys’ loud opera/dancing competitions and let me tell you that I even won once or twice. They told me that they love how I don’t feel so tired all the time anymore. 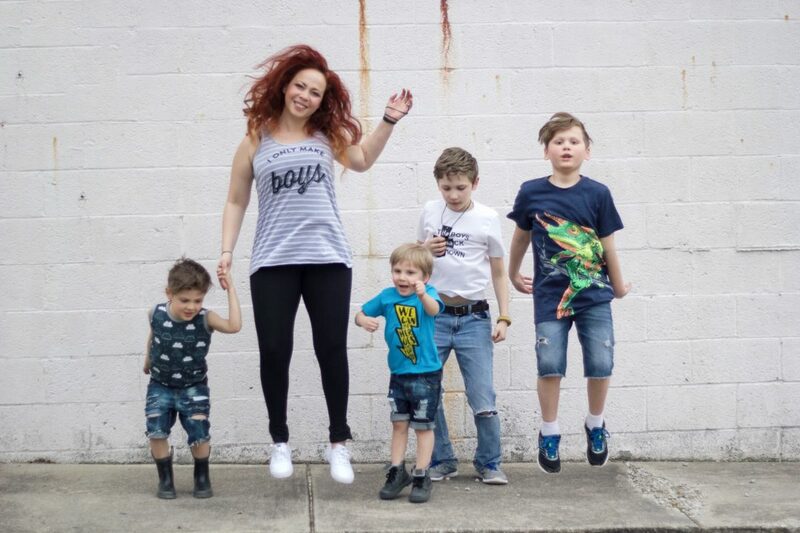 This has given me such a joy, to know that I can have a long day of work and still have the mood and power required to play with my crazy loud and super loving boys. And to know that they can see a difference in the way that mommy acts towards them and everyone. So why not give it a go? Visit the site and grab some for yourself! And make sure to come back and let me know how it has made you feel! 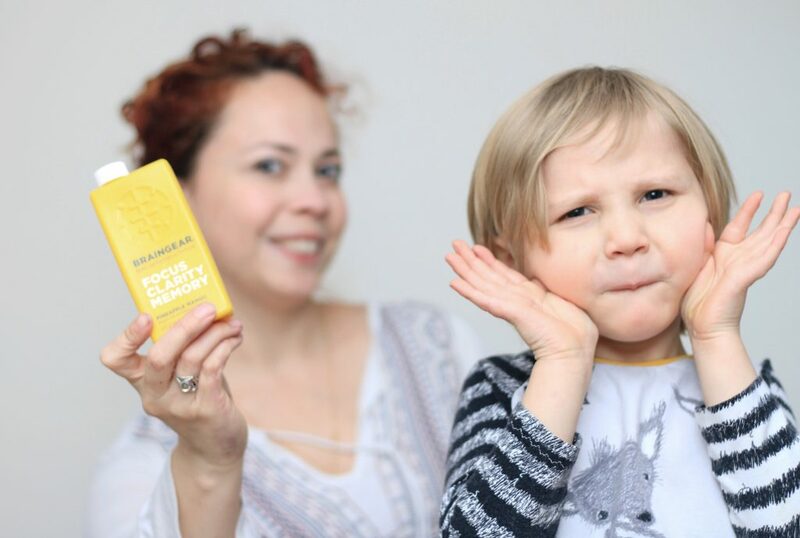 What a nice review, sure love to try this product. Thanks for sharing your honest review about it. Loved the “mom brain”! I have that all too often as well. This sounds like a very interesting product.